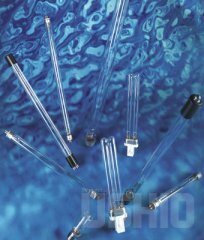 USHIO Germicidal lamps are Low-Pressure Mercury-Arc lamps that emit radiation peaking at 253.7nm(UV-C). This output at 253.7nm is highly effective to inactive microorganisms such as algae, bacteria, virus, yeast and mold. 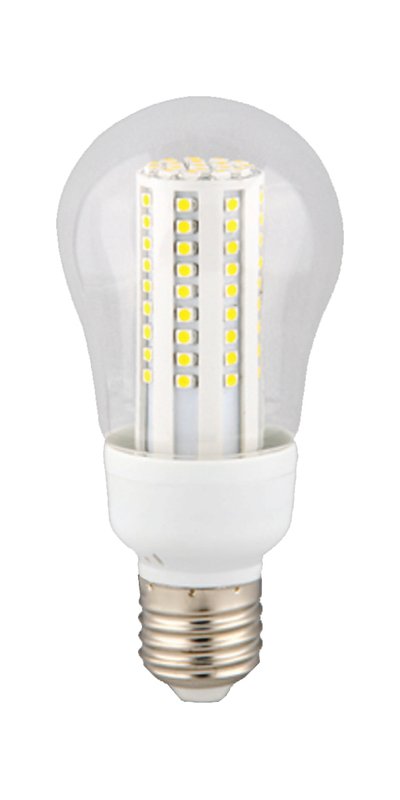 Designed by experienced engineers, an by using quality material in combination with a tightly controlled manufacturing process, we provide high quality lamps free of impurities to maintain strong and stable output throughout life of the lamp.